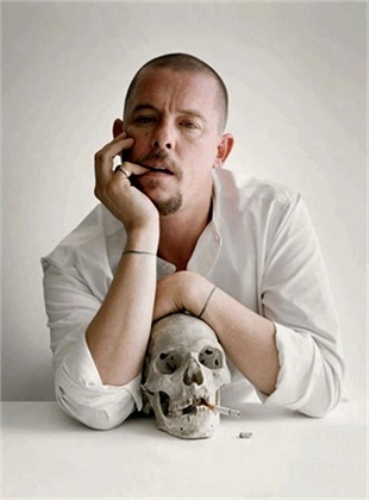 Alexander McQueen was born on 17 March 1969 in Lewisham, London and passed away on 11 February 2010. 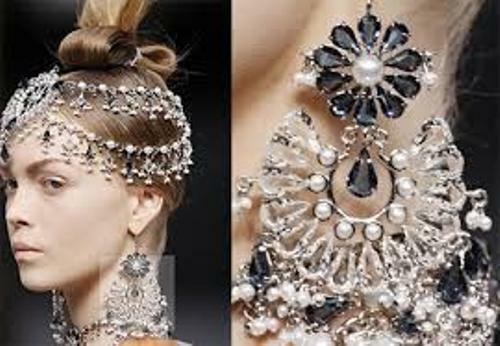 McQueen was not from a rich family. His mother was only a social science teacher, while his father was a taxi driver. There were six children in the family and he was the youngest one. He was raised in a council flat during his early life. He started his education by attending Carpenters Road Primary School. He had talent as a designer since he was at young age. He made his sisters dresses. He said his intention to become a fashion designer in the future. When he was 16 years old, he graduated from Rokeby School in 1985. He worked as an apprentice in Savile Row tailors Anderson & Sheppard. Next he went to Gieves & Hawkes and Angels and Bermans. The experience that he got from Savile Row is very useful for his next career. He knew the ways to make the dresses look perfect. He got great reputation in the fashion world. During his career, he earned a lot of awards and achievements. 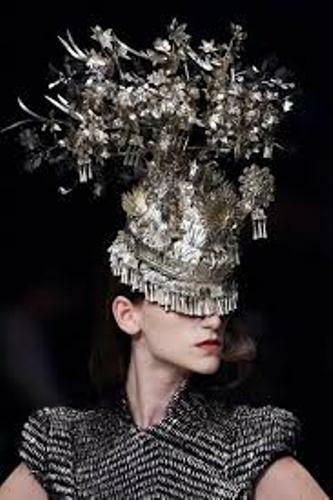 In 1996, 1997, 2001 and 2003, he was awarded with British Designer of the Year Award. In 2003, he got CFDA’s International Designer of the Year award. When he worked in Savile Row, he handled high profile clients such as Prince Charles and Mikhail Gorbachev. When he was 20 years old, he worked for Koji Tatsuno. Then he decided to travel to Milan and worked for Romeo Gigli. A 2009 dress of Alexander Macqueen was worn by Camille Belle and it was included by InStyle Magazine as one of 100 Best Dresses of Decade. Find out another famous designer in Alex Perry facts. McQueen’s design is very unique. One of the must have items is his skull patterned scarf. 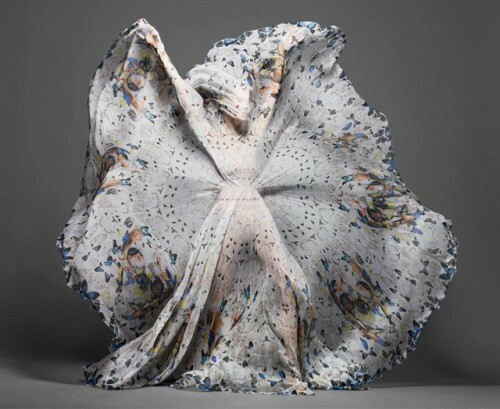 Are you interested reading facts about Alexander McQueen?